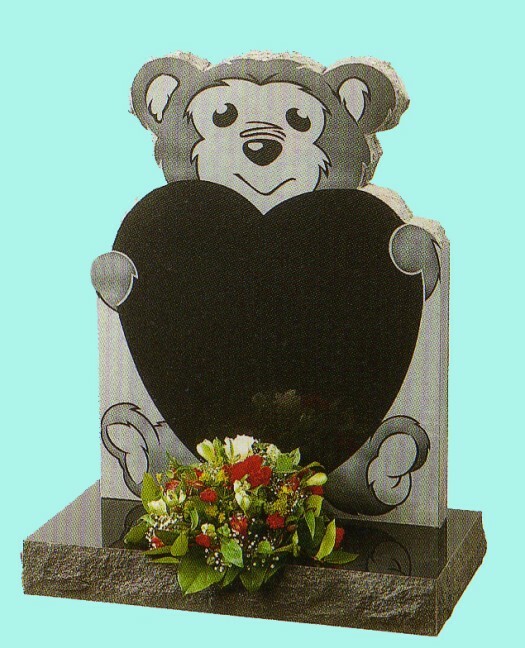 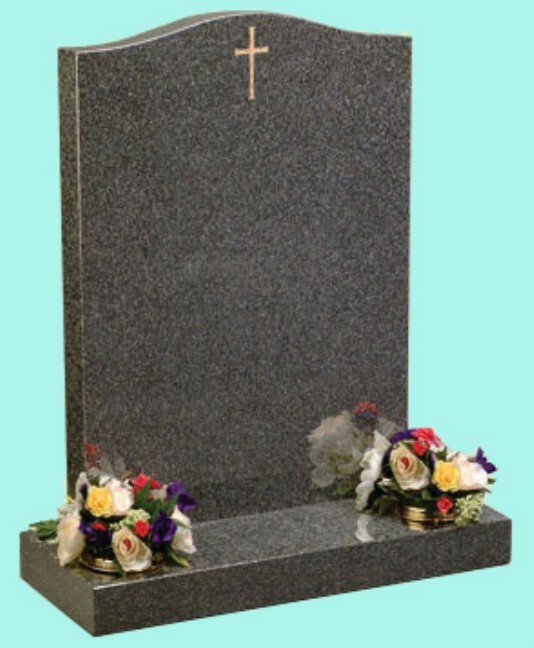 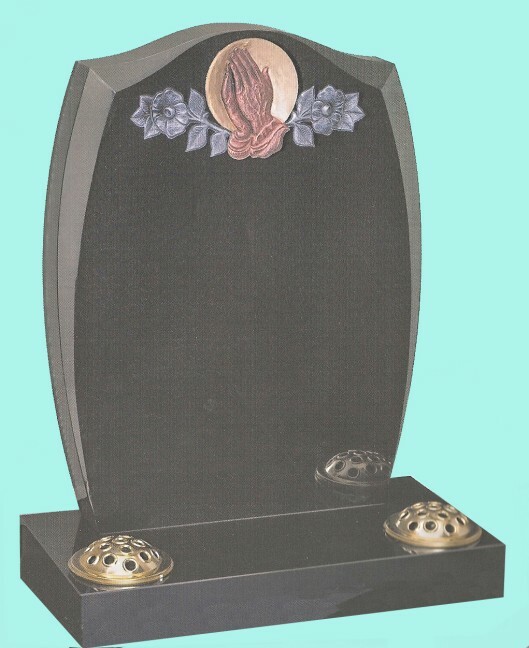 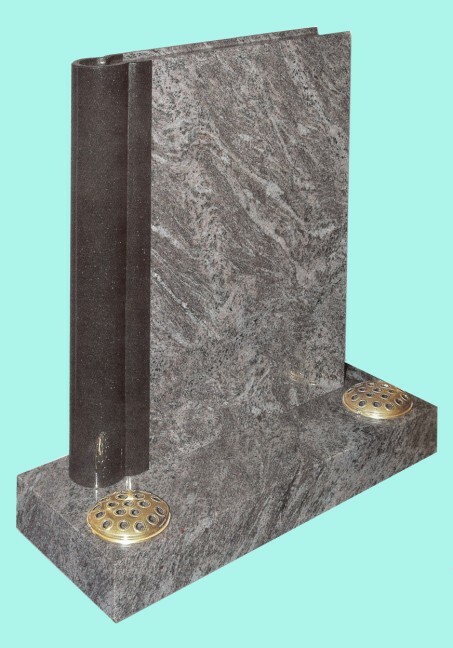 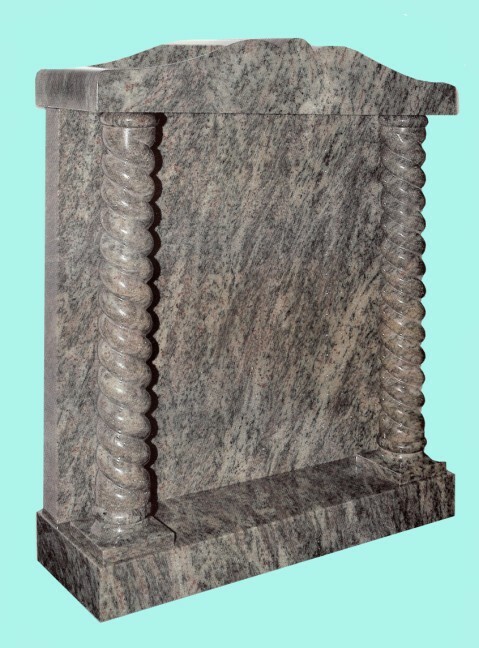 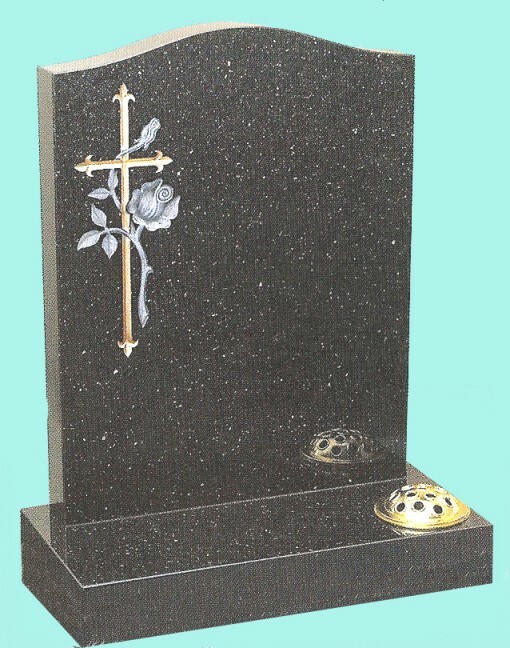 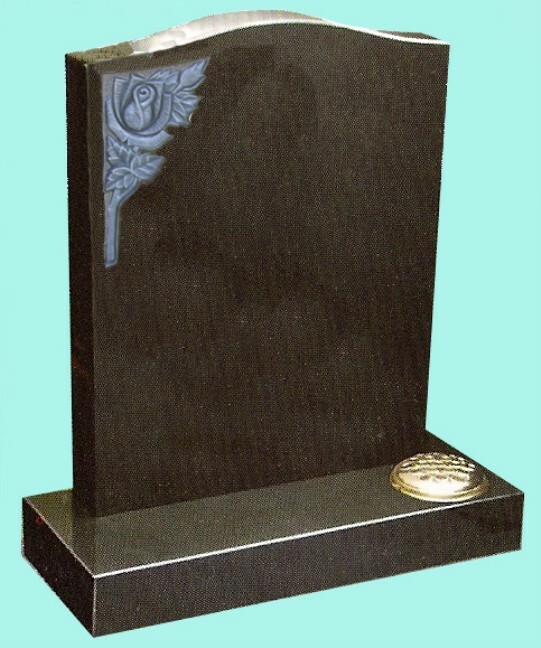 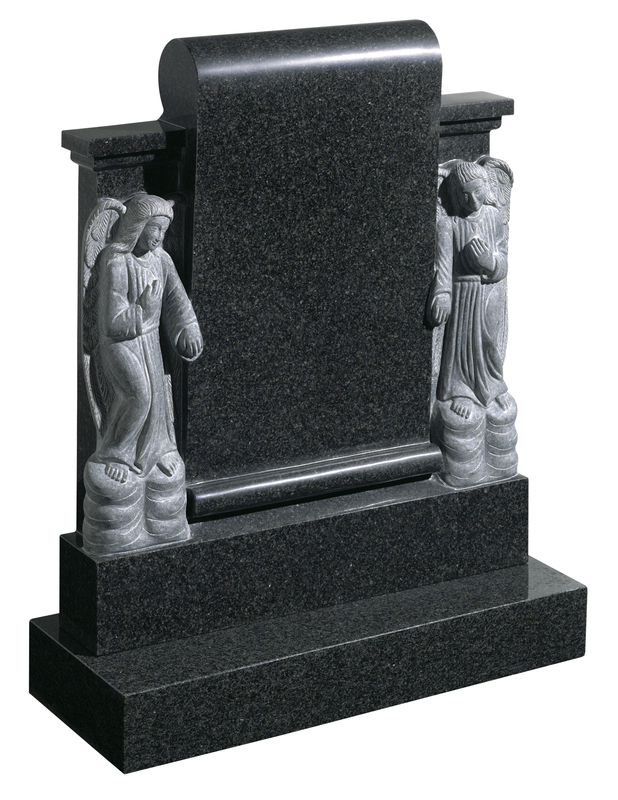 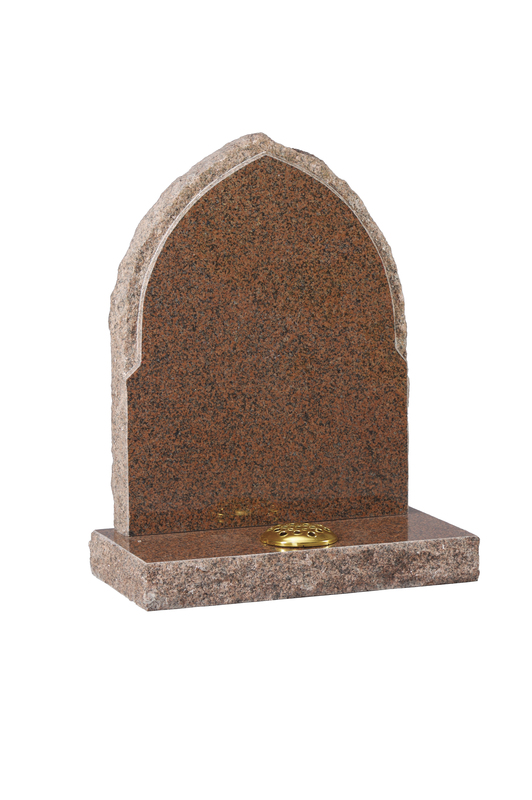 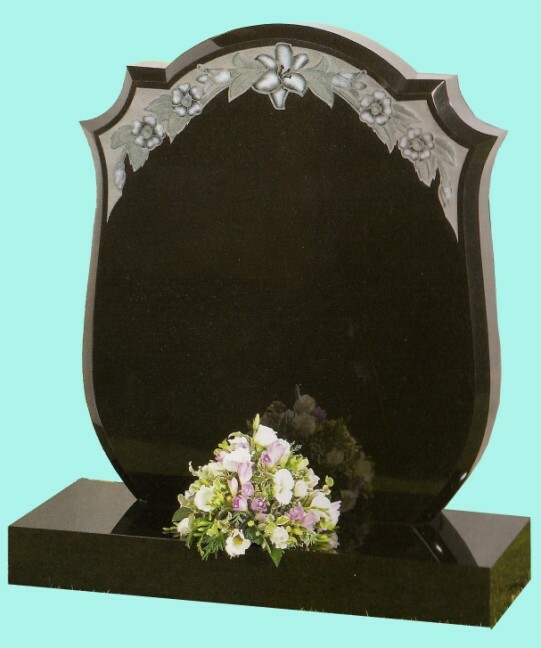 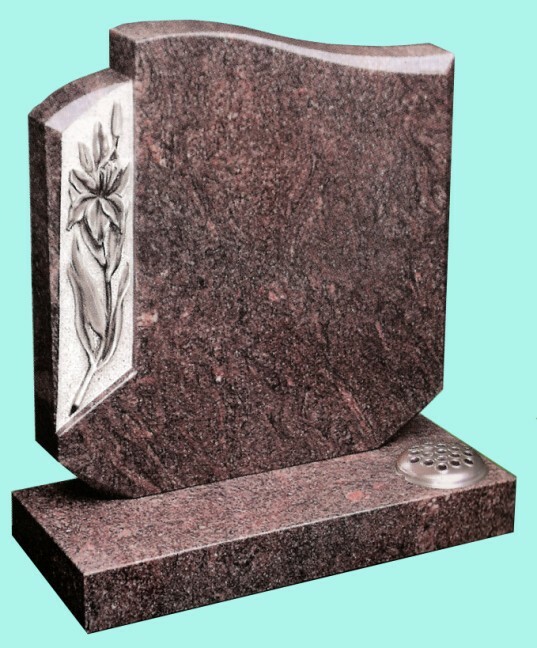 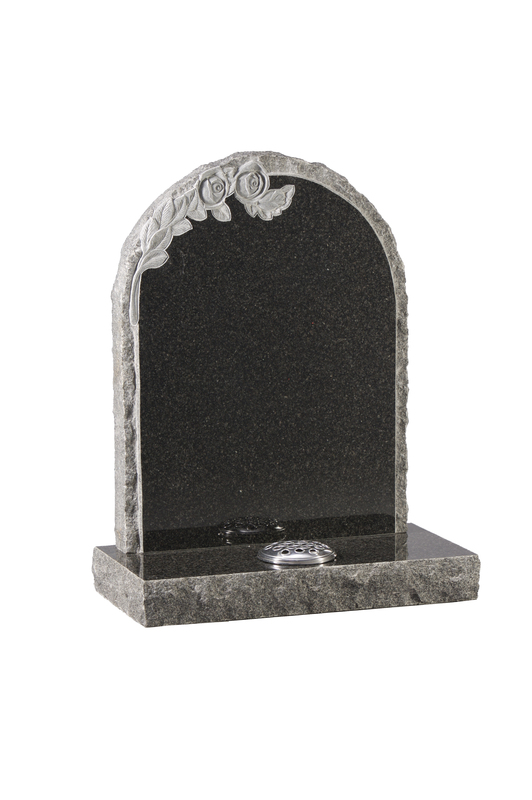 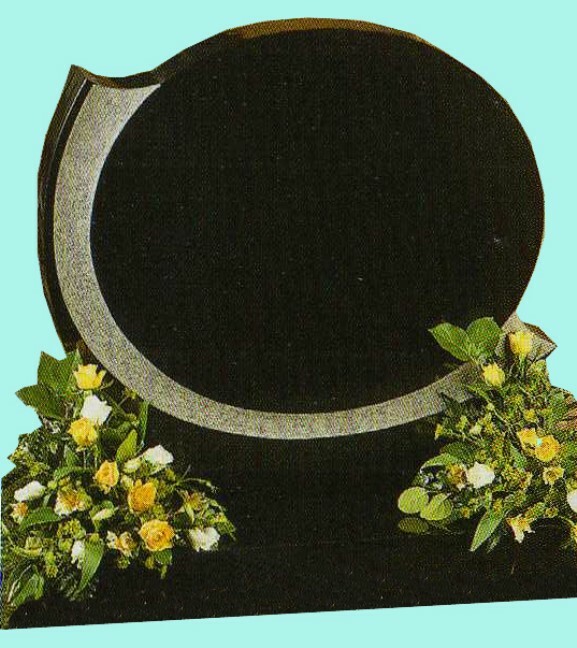 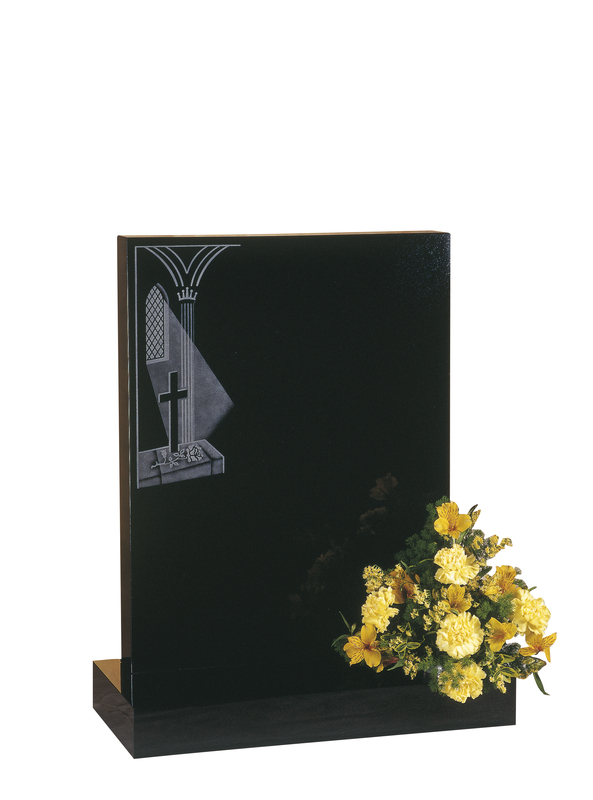 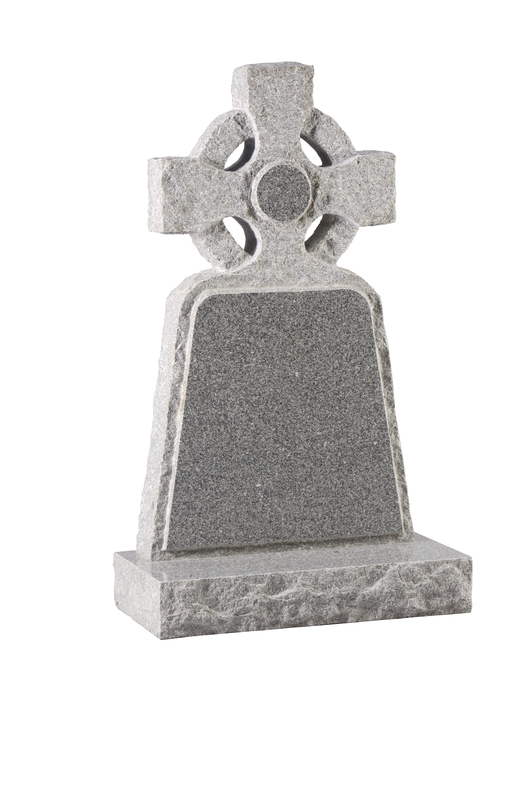 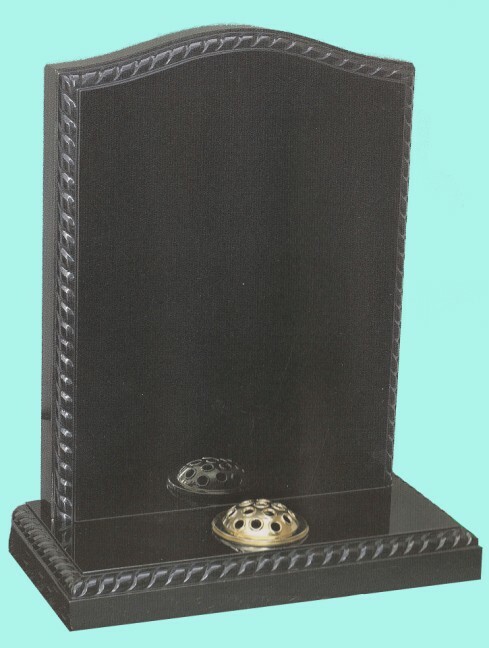 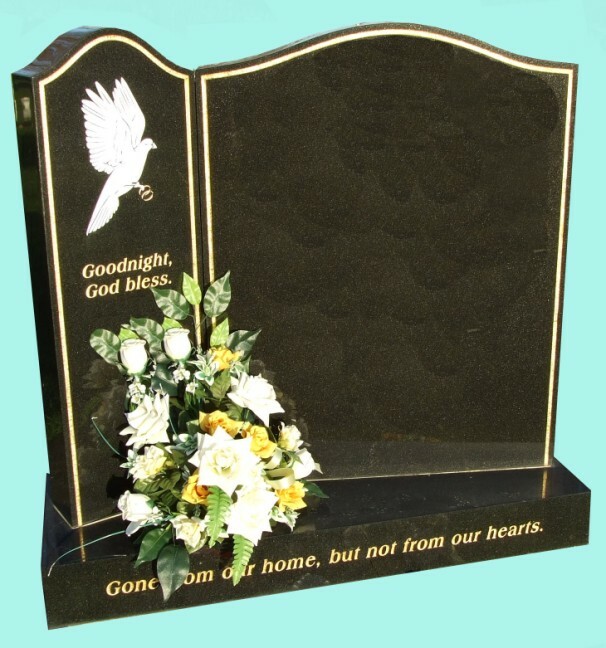 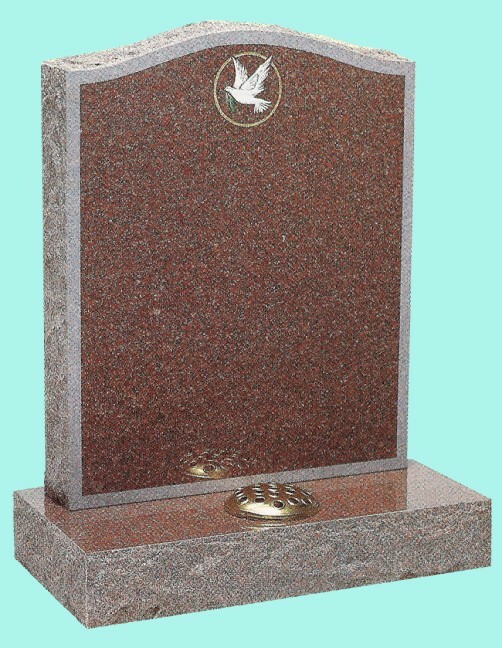 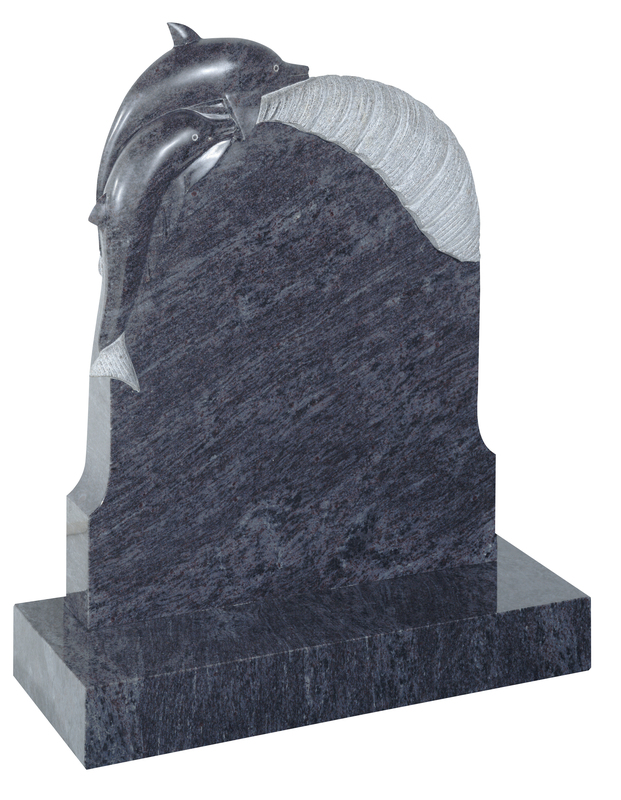 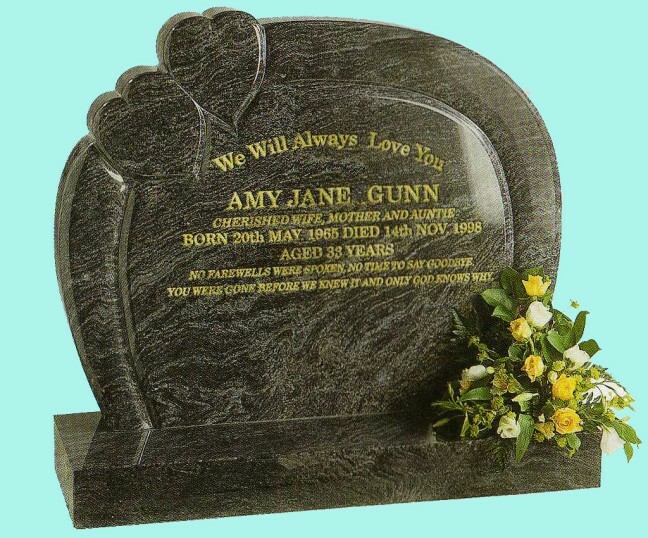 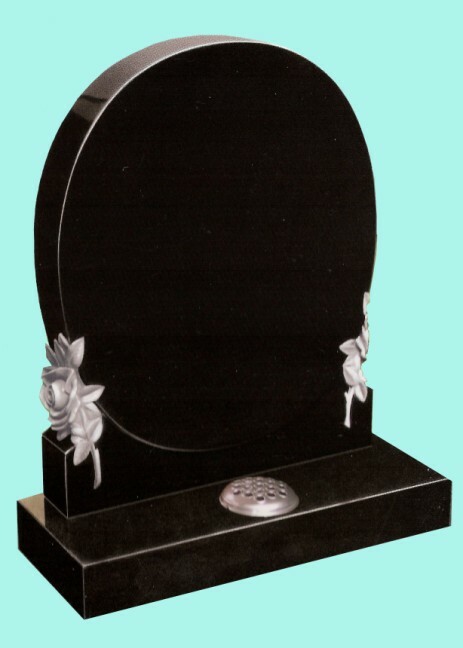 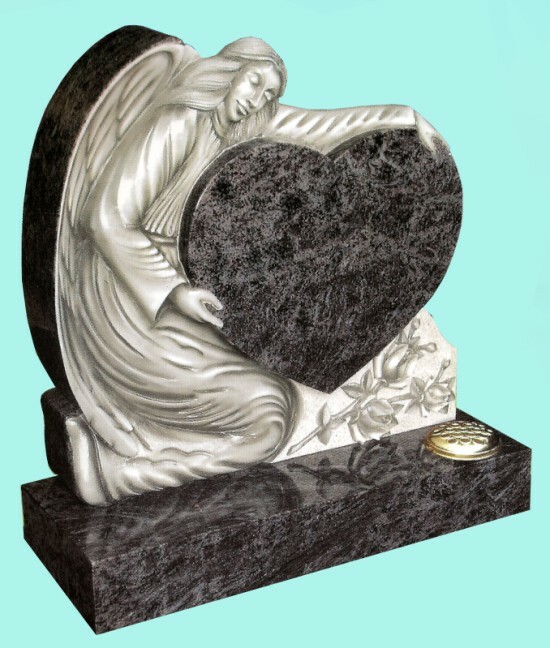 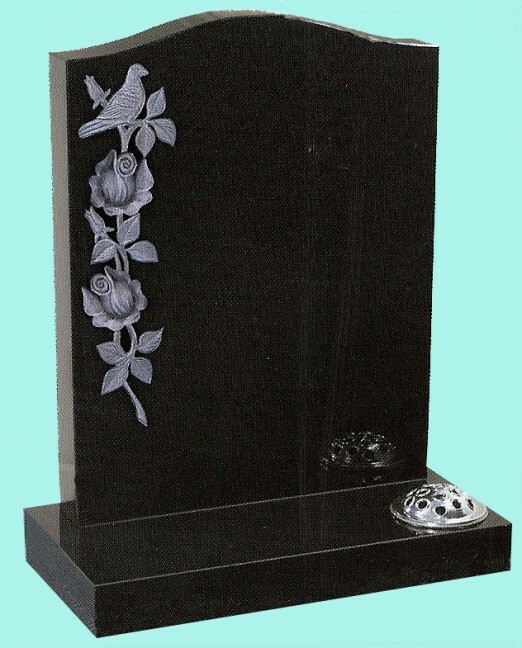 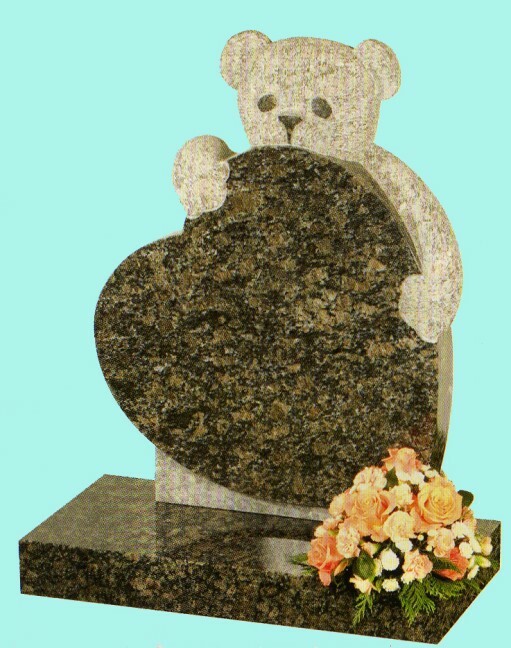 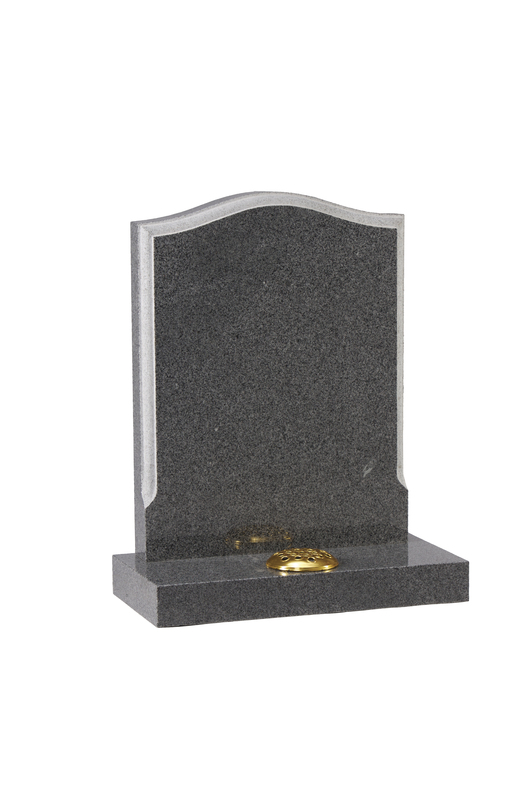 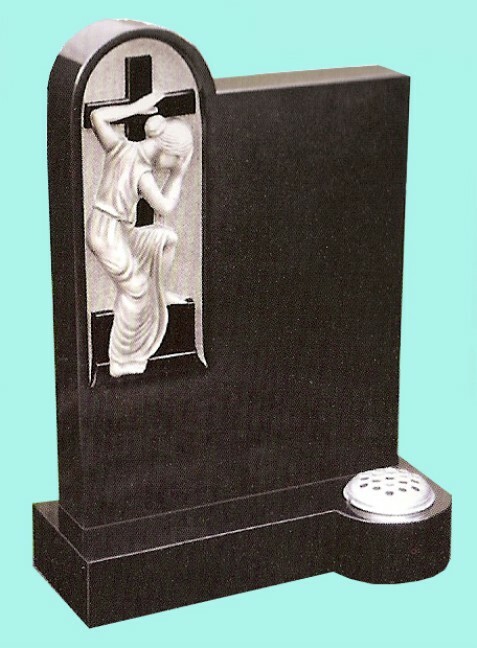 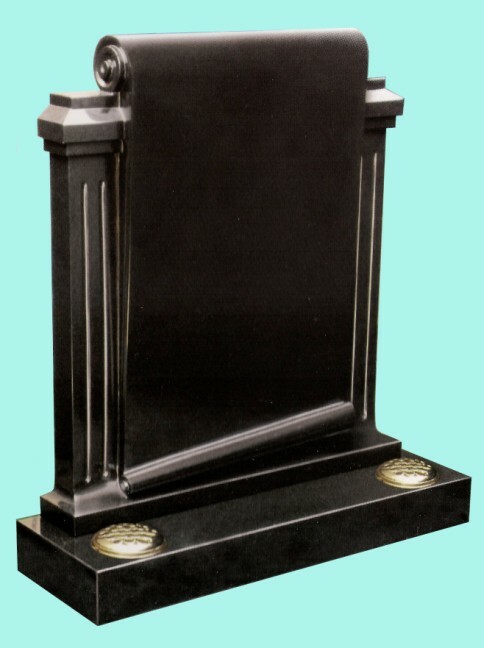 When ordering a new memorial from Halton Memorials you can always be assured of excellent workmanship and superior quality materials. 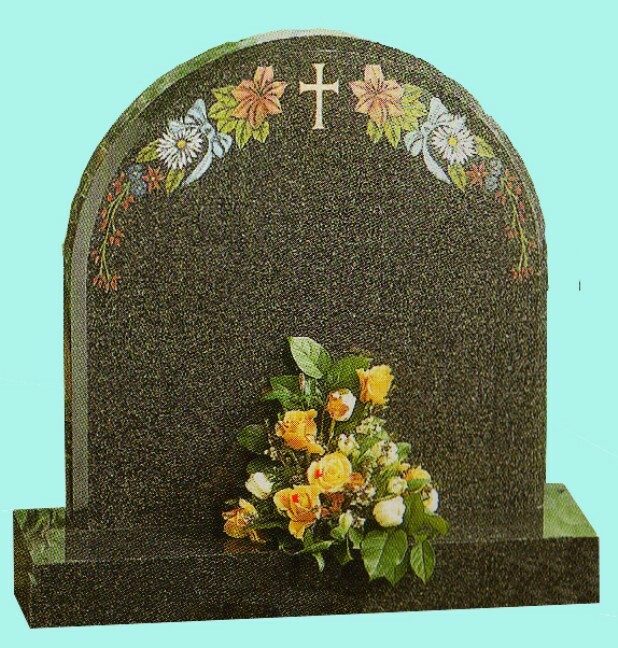 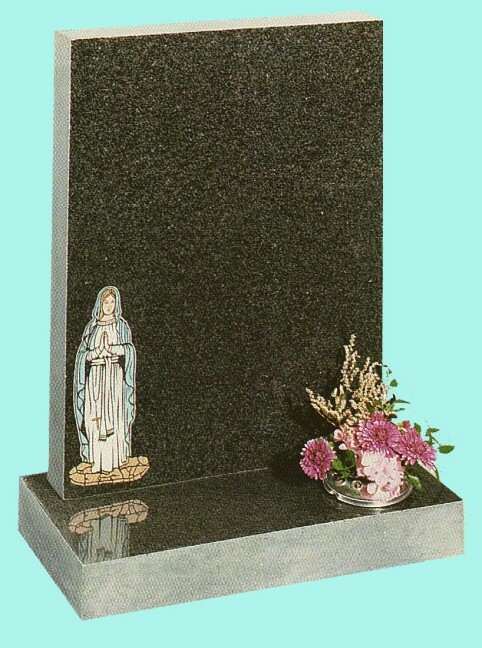 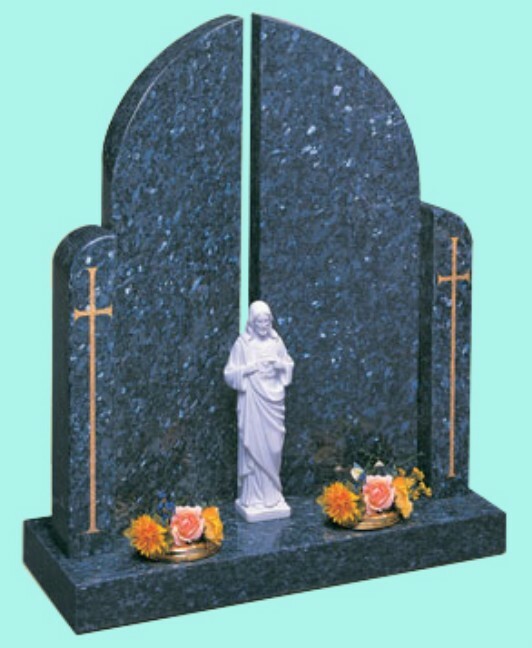 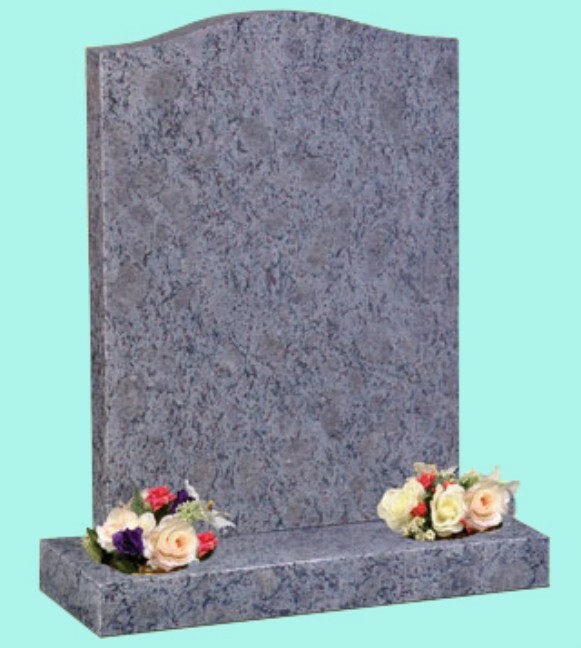 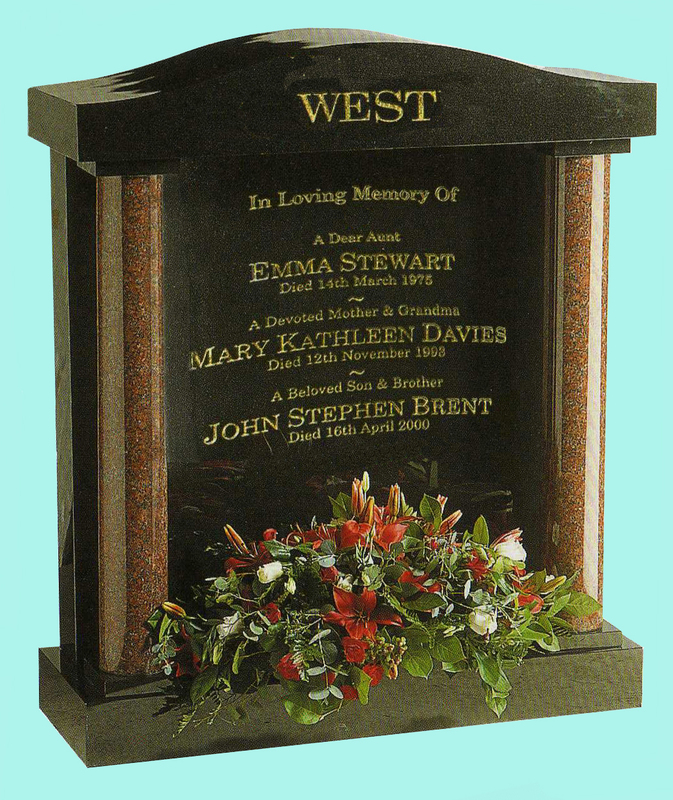 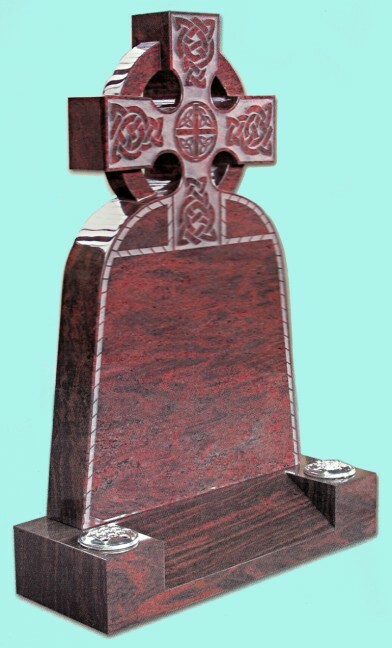 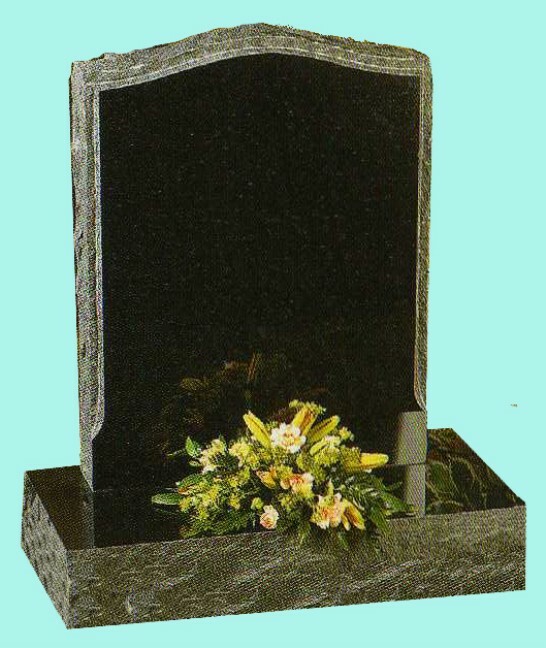 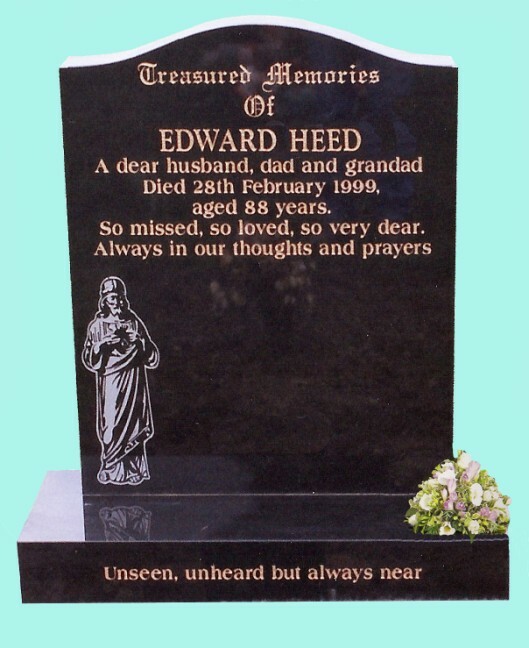 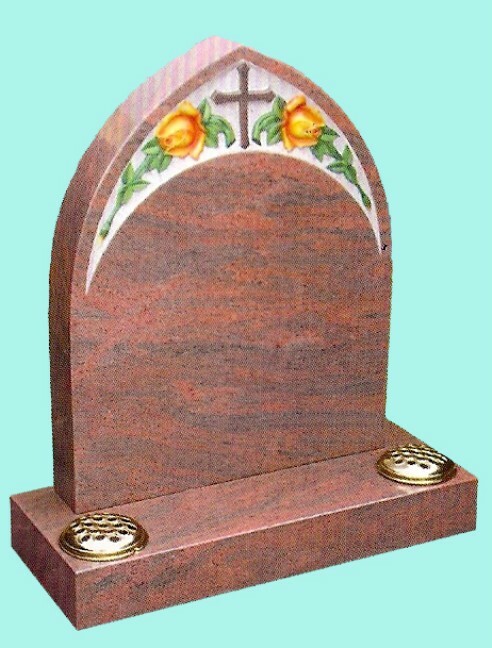 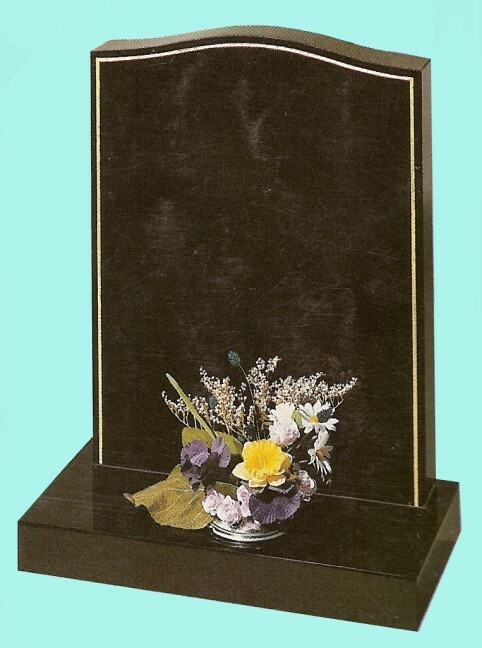 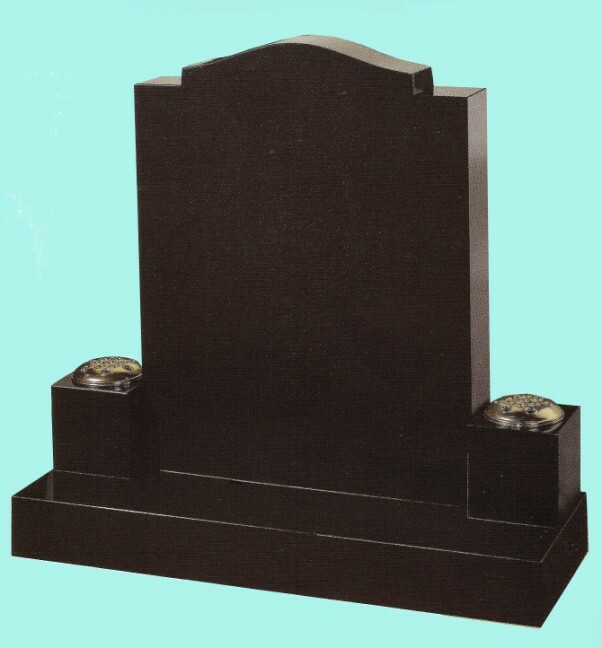 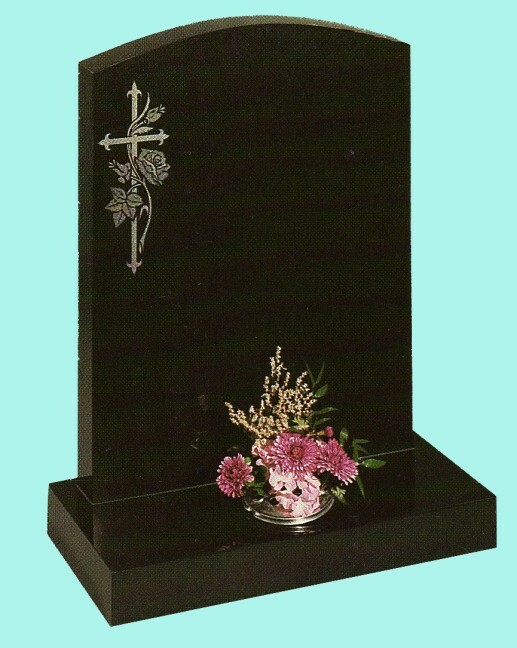 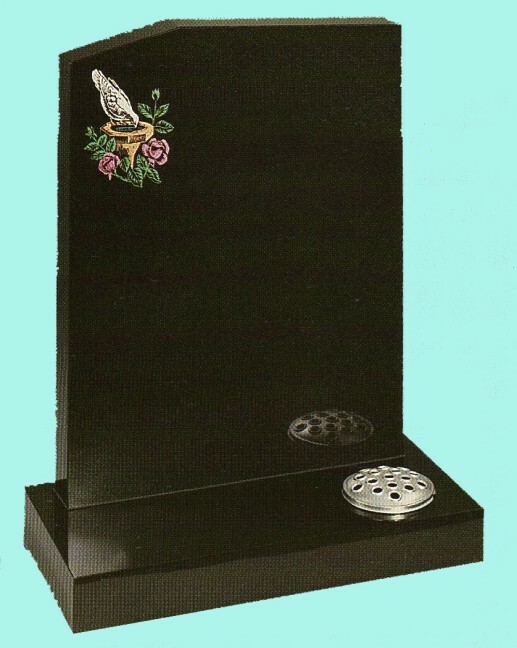 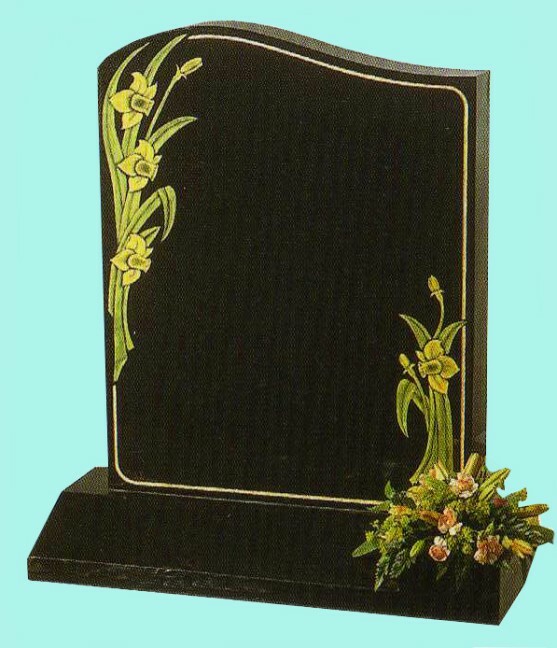 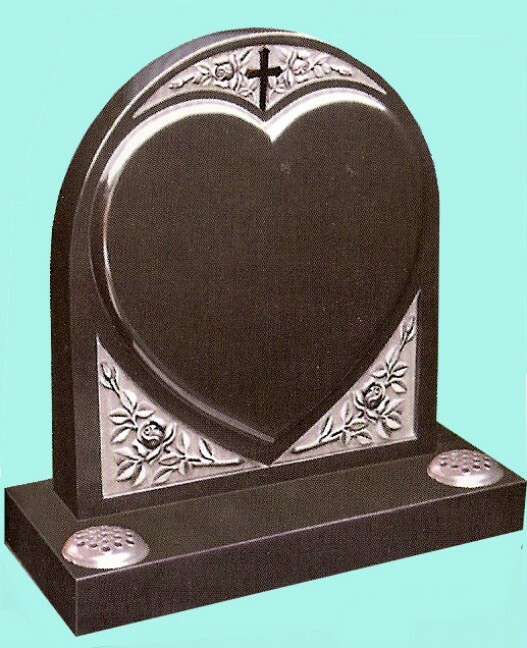 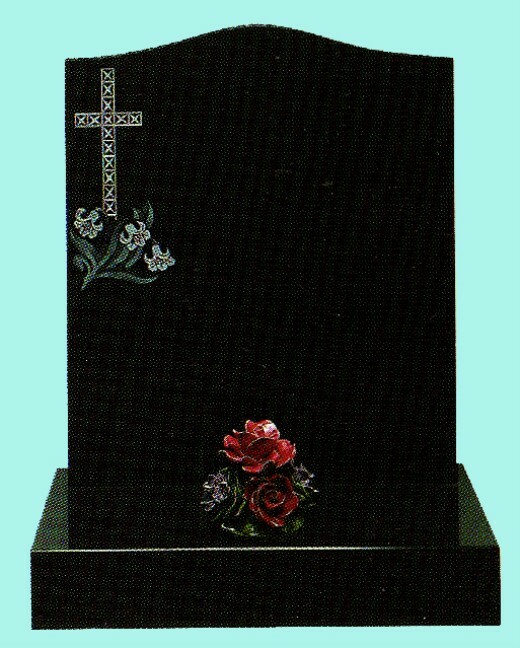 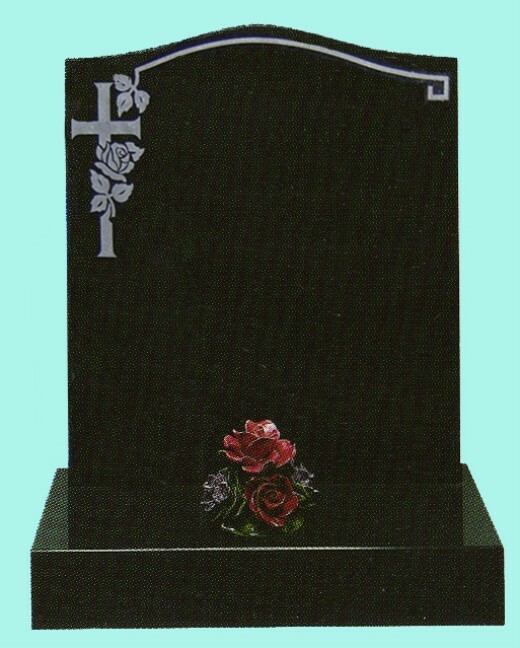 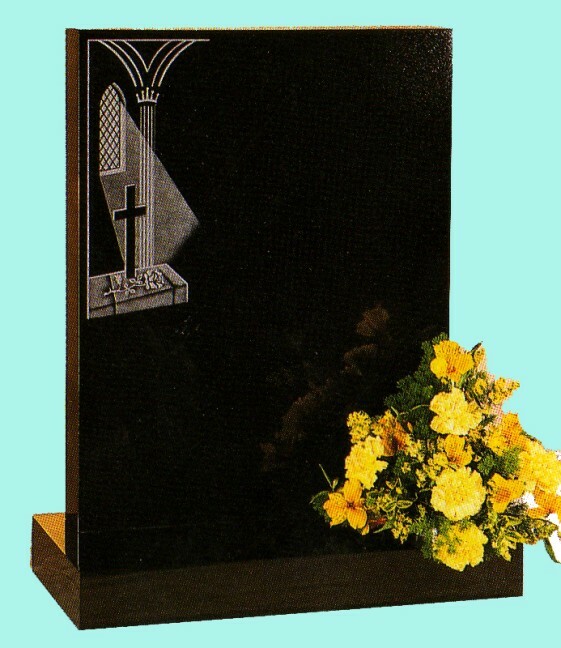 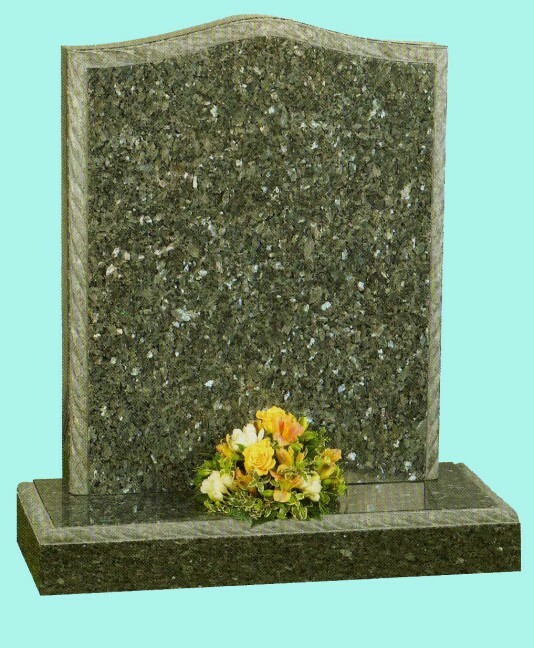 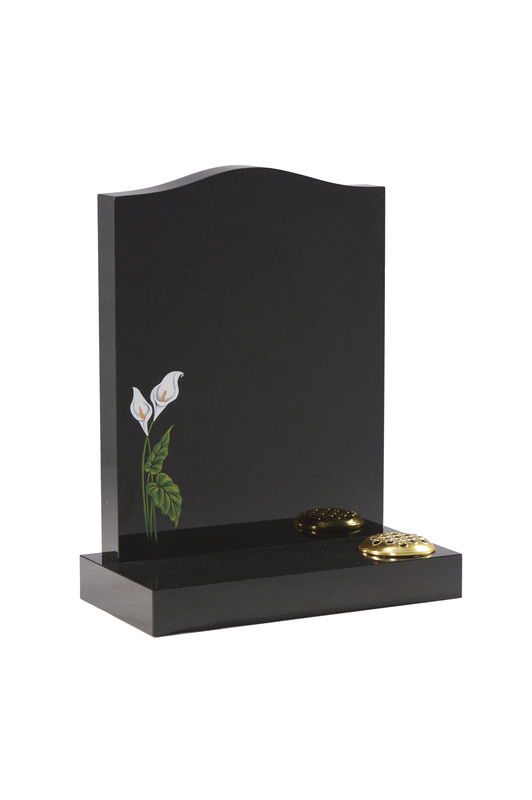 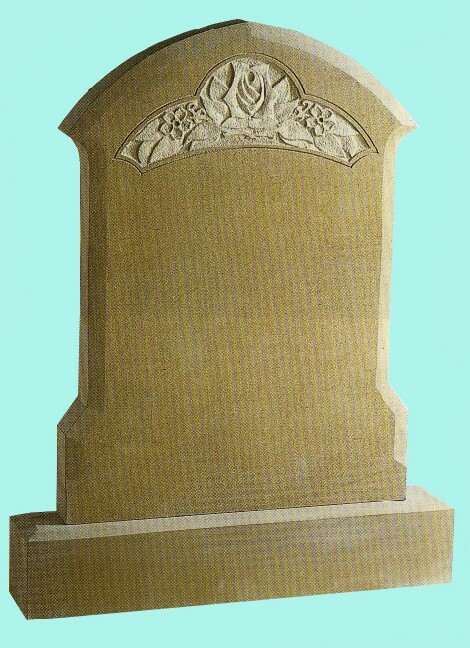 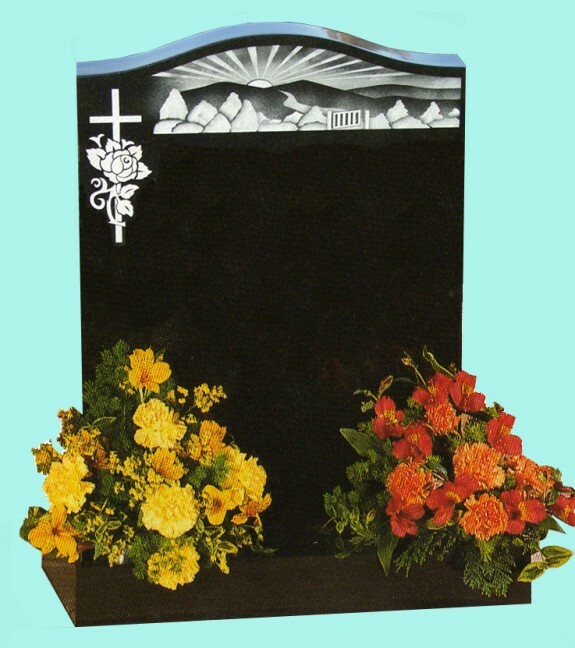 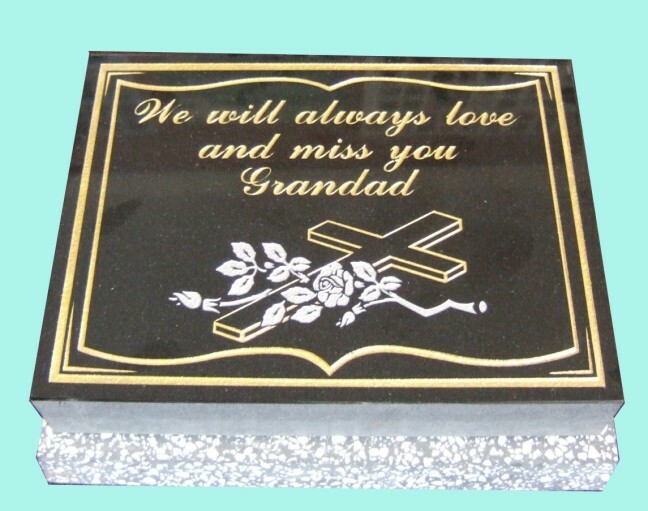 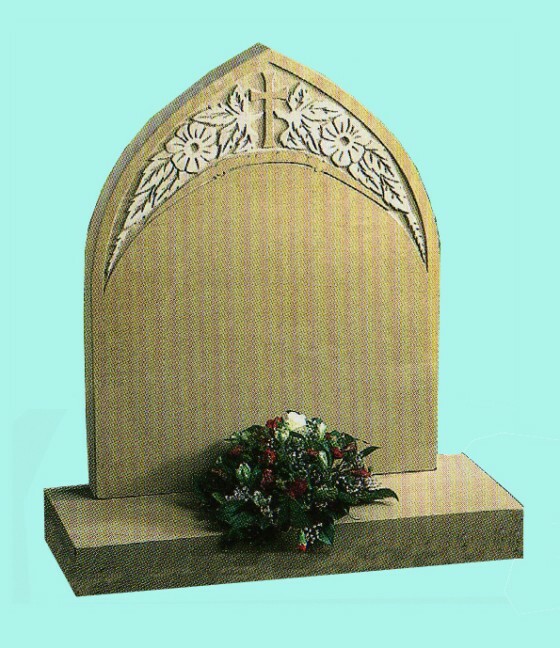 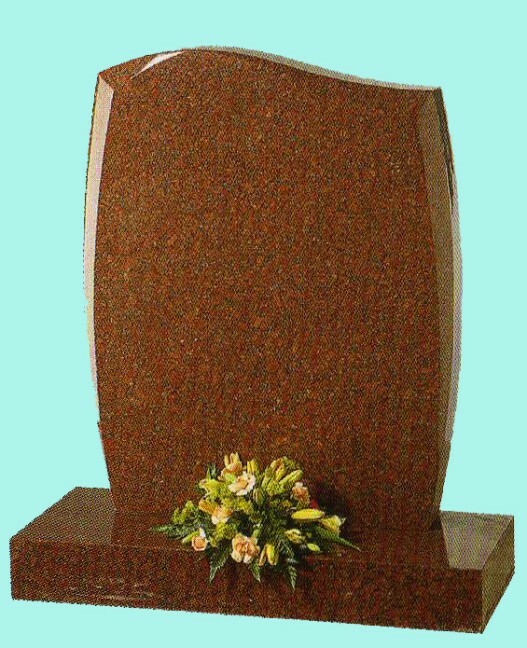 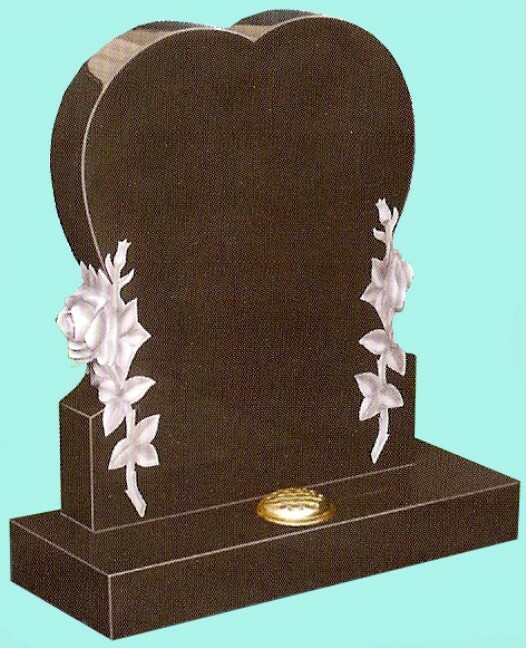 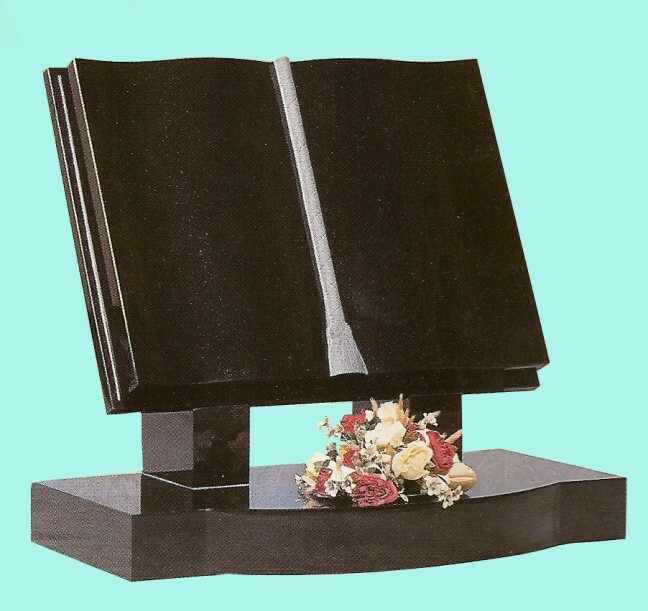 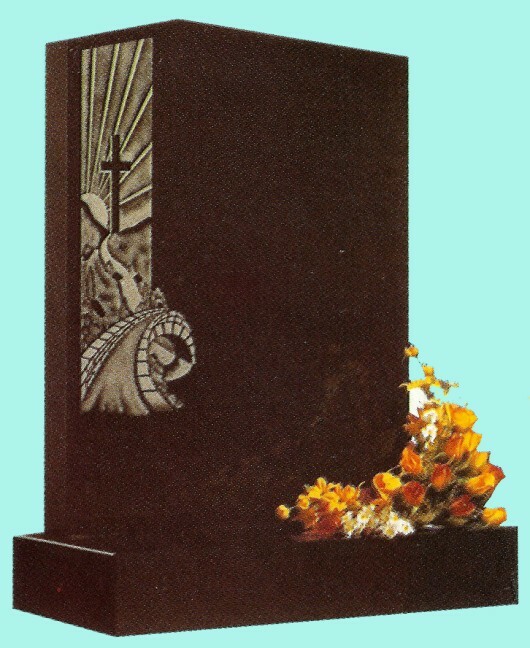 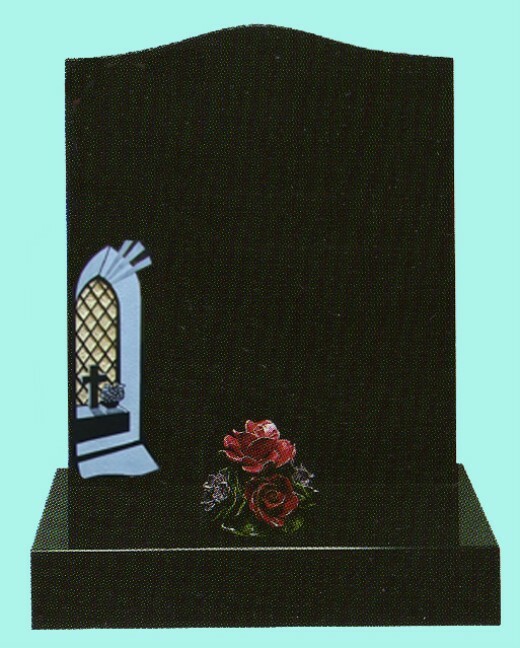 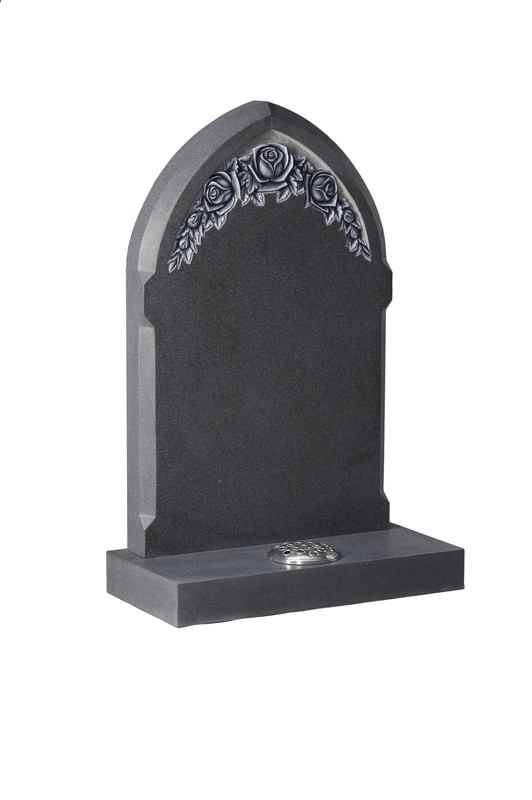 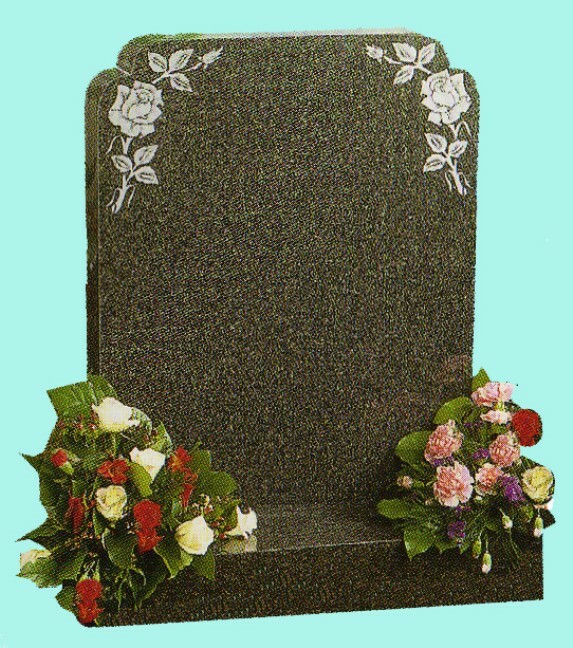 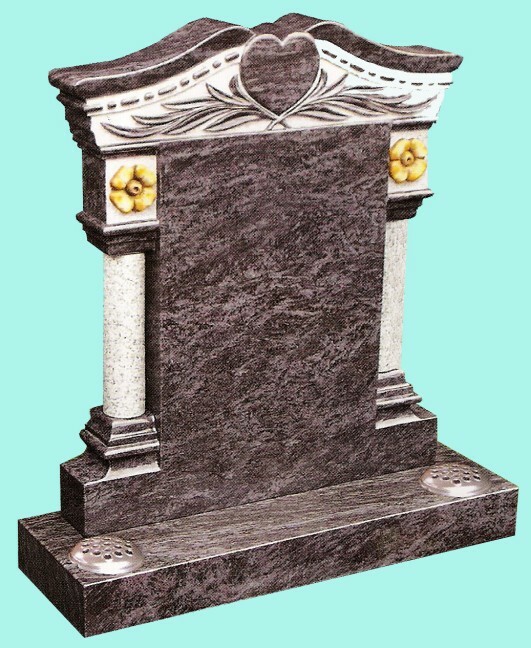 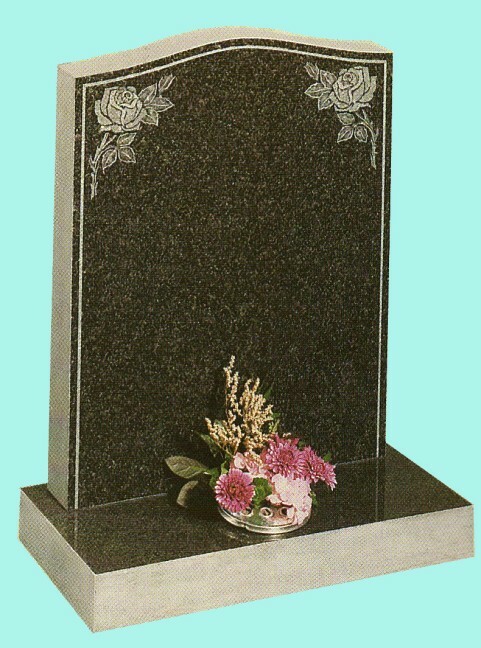 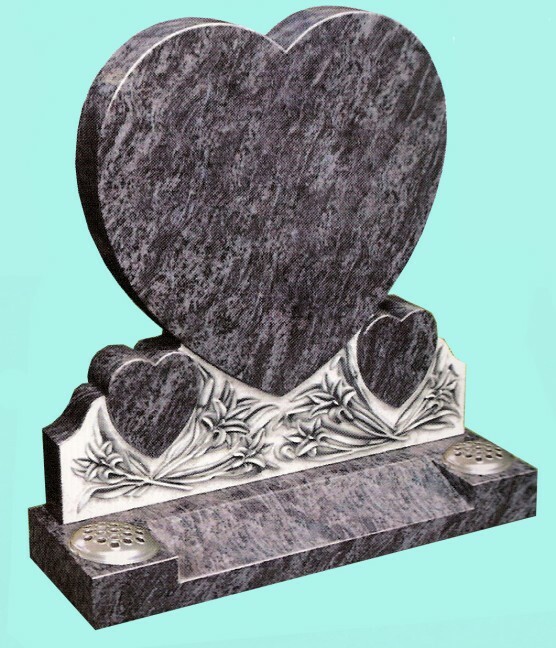 Headstones are made from a variety of materials and colours. 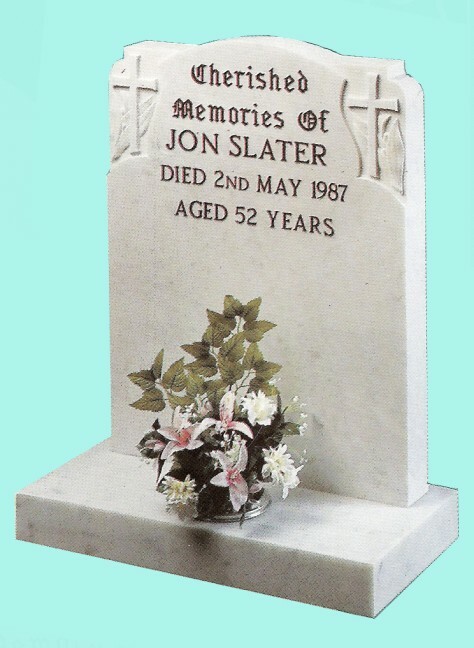 If you see a headstone that you like simply note the number in the image and contact us and we will be happy to help. 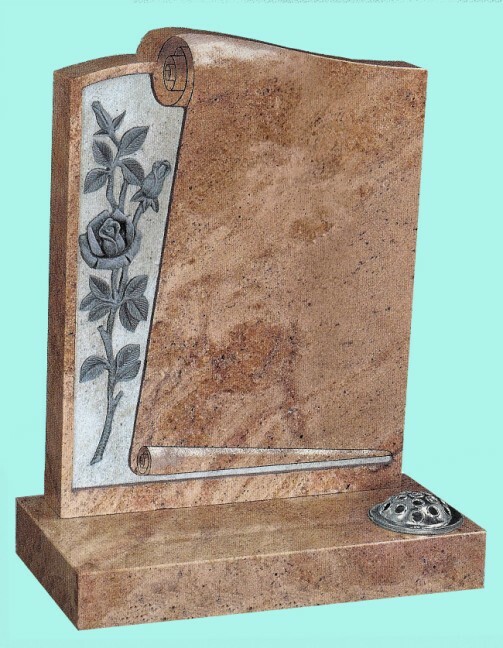 If you would prefer us to simply send a brochure please use our brochure request form and we will send you our latest brochure immediately.